June | 2015 | Shah & Associates, P.C. This entry was posted in Uncategorized on June 22, 2015 by Leena Lauger. This entry was posted in Uncategorized on June 16, 2015 by Leena Lauger. A nursing home stay, even a brief one, can quickly deplete retirement savings. Even when you are in relatively good health, it’s a good idea to think about planning ahead for nursing home care in order to prevent sudden and surprising costs. 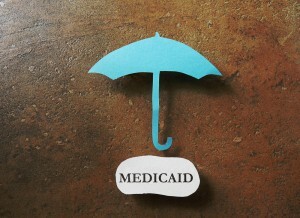 This process is usually referred to as Medicaid planning. Medicaid planning is very valuable, since the government agency determining eligibility looks back over the previous five years to determine whether you have attempted to transfer any assets. This is why planning when a potential event is not on the horizon is even better, because a sudden medical event can be crippling to a retired couple or widow/widower. 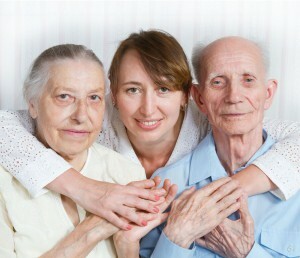 The sooner you contact an elder law professional to talk about your options, the better. The specifics of your planning will depend largely on your circumstances, but there are strategies you can employ in order to protect your estate in a meaningful way. 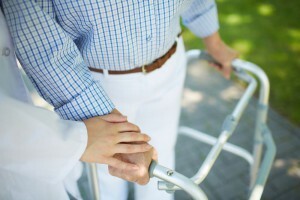 Scrutiny can be an issue for individuals or couples that appear to be wealthy, but taking some steps now to give away some assets or set up a plan to prepare over the course of several years may pay off in spades if you or your spouse ever need nursing home care. There’s a lot of confusion over what Medicaid does and doesn’t allow- make sure you’ve received the most accurate information from your elder law professional. Send us a message today at info@lawesq.net. This entry was posted in Uncategorized on June 11, 2015 by Leena Lauger. Unfortunately, the elderly are frequently targeted in fraudulent schemes because the individuals carrying out these scams believe these individuals are more vulnerable and are more likely to have accumulated wealth. What follows are seven of the most recent and common scams targeting elderly individuals. Recently seniors received phone calls threatening arrest and driver’s license suspension for nonpayment of back taxes. The fraud earned the scammers more than $5 million. Seniors in this fraud scheme are asked to provide personal information in order to receive help with health insurance. That information can be used for identity theft. Sometimes, elderly individuals will receive communication from an alleged great grandchild asking for money. They are advised to verify the identity before sending any funds. 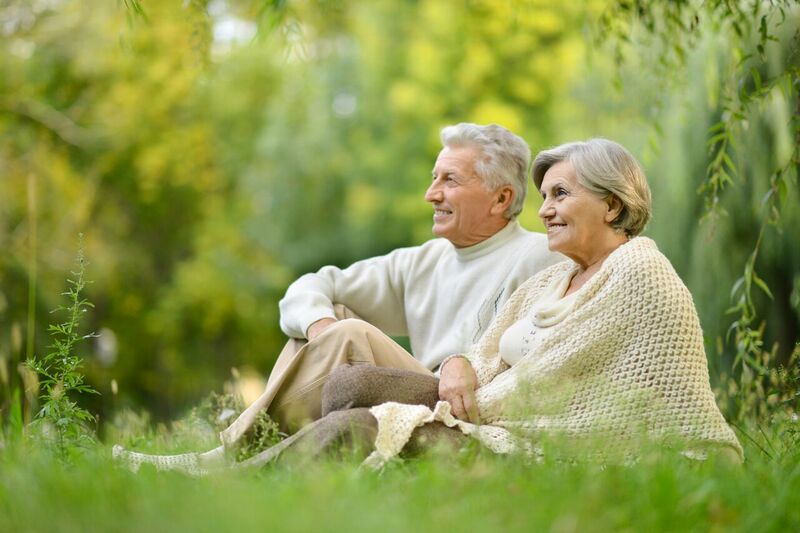 Some individuals will claim to be professional financial advisors, making investments on a senior’s behalf. Individuals should always be carefully vetted before being used for financial management or advice. In this situation, individuals will call the family of a recently-deceased relative and claim that money is owed or that a package needs to be delivered. The “package” is then sent to the family cash-on-delivery, but it’s usually empty or worthless. With prescription costs being a primary concern for elderly individuals, many turn to the Internet for cheaper prices. Sometimes, this can mean that money is taken without the delivery of any drugs. Make sure you fully investigate a site or service before signing up. Unfortunately, some funeral homes might encourage seniors to purchase a casket or burial plot when they intend to use cremation. Read the fine print and make sure a family member knows your wishes. Sadly, these scams are all too common. One of the best ways to combat scams is to ensure your estate planning and elder planning have considered many options. Get advice from an experienced attorney today at info@lawesq.net. This entry was posted in Uncategorized on June 8, 2015 by Leena Lauger.